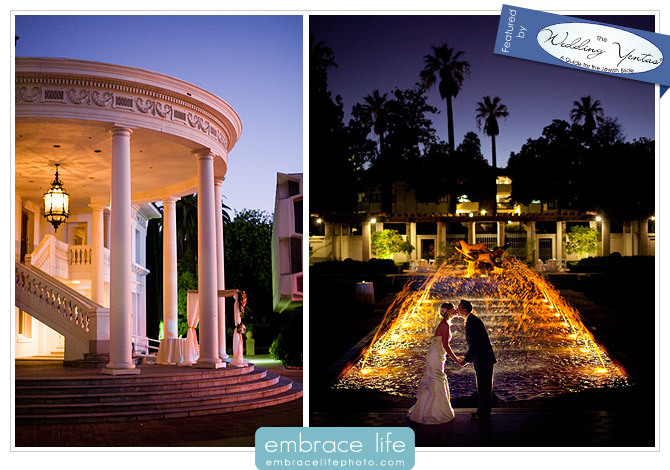 We’re excited that our friends at The Wedding Yentas are featuring Kristen and Boaz’s Pasadena wedding photography on their blog. It’s no secret that writing isn’t my blogging strength, but The Wedding Yentas wrote a nice piece about the wedding. Check it out! In the next day or two, we’ll post a video of Kristen and Boaz’s amazing Modern wedding album, which we just delivered to them. Stay tuned!